happy october! in honor of the new month, the first real fall month, and the debut of my boots-and-sweater combo earlier this week, i have created a cozy fall playlist. 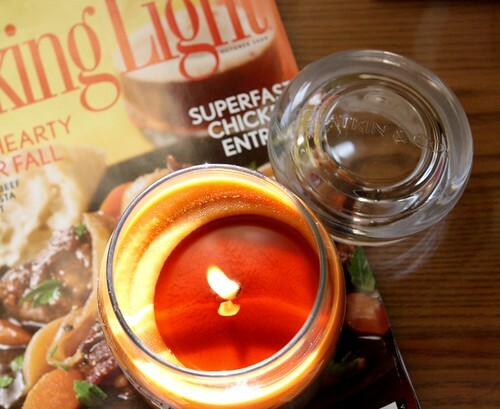 for me, it's a perfect enhancement when i have my spiced cider candle lit + i'm perusing the newest issue of cooking light; when i'm tucked up inside doing some work, or baking a pumpkiny treat. any fall favorites you'd add?